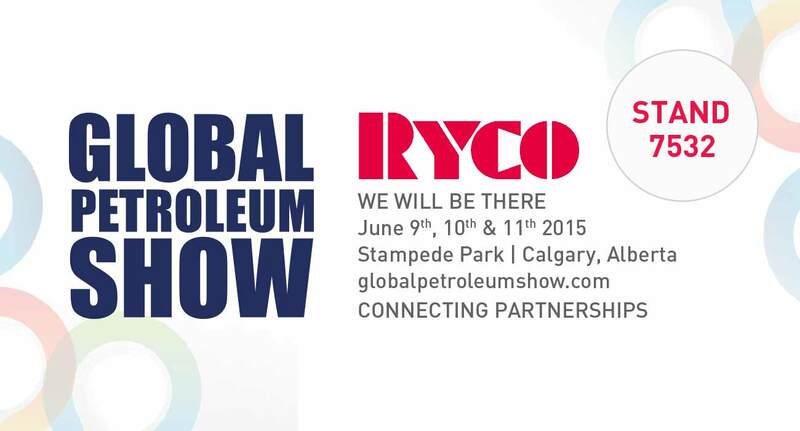 RYCO Hydraulics will be exhibiting at the 2015 Global Petroleum Show. This prestigious event is an extensive showcase of technology driving the industry, featuring rigs, drives, casings, muds, fracturing and perforating, downhole, measurements and more. The show takes place from June 9th – 11th 2015 at Stampede Park 1410 Olympic Way SE, Calgary, AB T2G 2W1 in Calgary, Alberta, Canada.